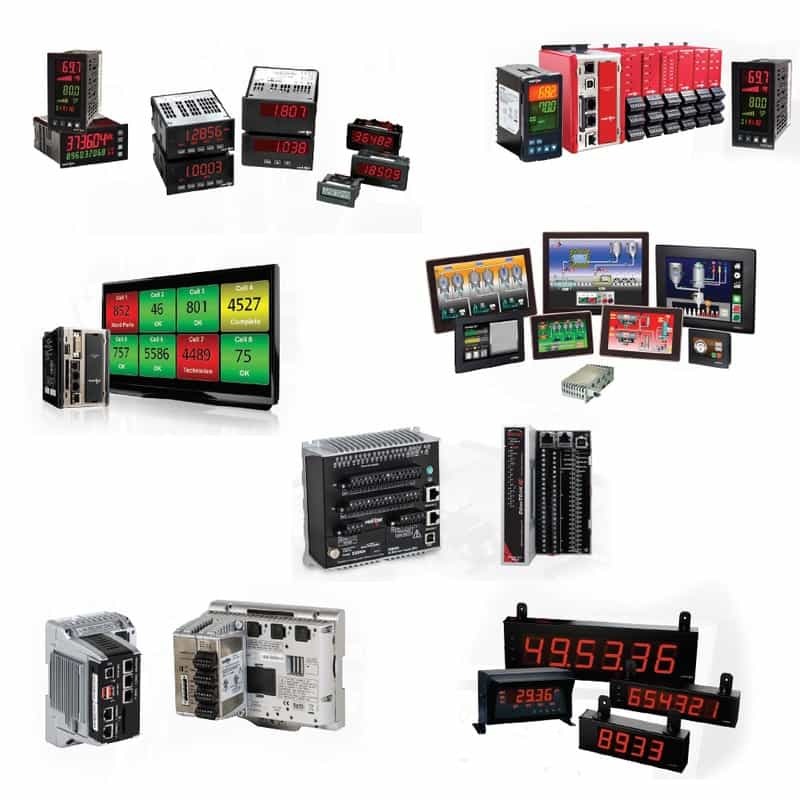 Panel Meters and HMIs: Counters, timers, rate indicators, panel meters, temperature indicators, process and temperature controllers, operator (HMI) interface terminals and signal conditioners. Sixnet I/O Solutions: RTU's, DCS Controllers, I/O Modules, Dataloggers, Phone Modems, Cellular Solutions, Ethernet Switches. NTron Industrial Ethernet Switches: Manufactures and markets highly reliable industrial network products designed to solve the most demanding Industrial Ethernet communications requirements for mission-critical MIS, data acquisition, and control applications.